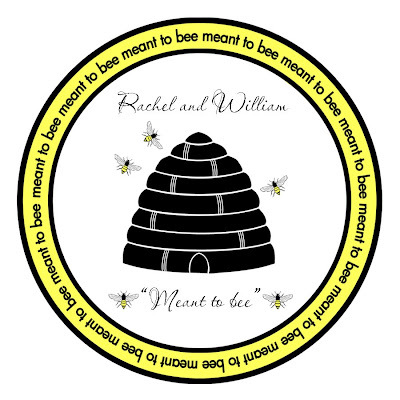 This project had to be one of my absolute favorites so far as I just completely adore this monogram that I designed for Rachel and William for their upcoming spring 2009 wedding. This couple's theme for their special day is "Meant to bee" and they are including precious little honeybee's as their signature motif. Rachel and William are doing all of the wedding decor in sharp black and white tones with splashes of a vibrant sunny yellow tone for a fabulous pop of color thoughout their wedding. 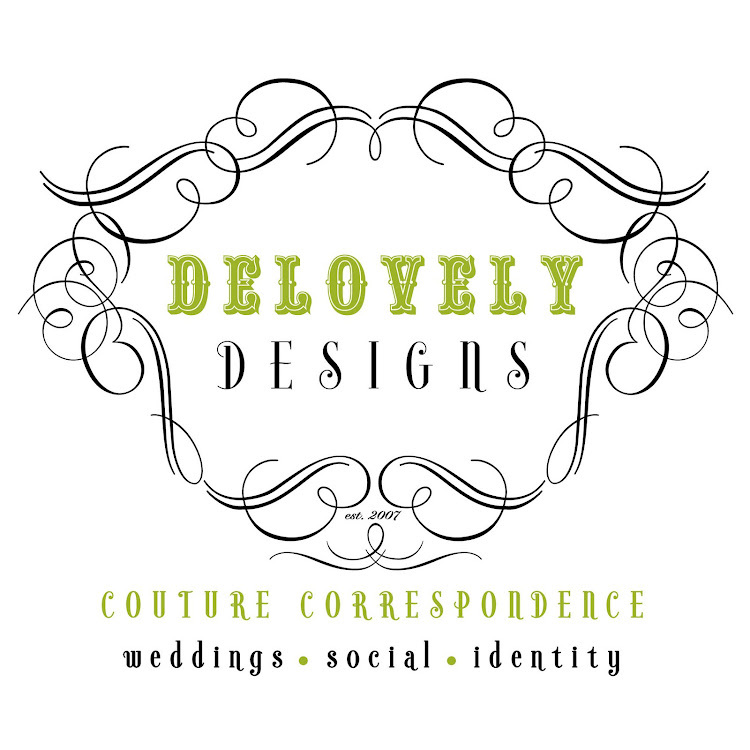 I designed a monogram for them as well as printed favor labels / stickers and water bottle labels for their special day. I just know that their favors are going to be so cute as they are giving out specialty honey in petite vintage glass jars and will be using the labels on the front of each jar for a personalized touch. Below are the final results of the monogram that I used for their labels as well as the final water bottle label design. Rachel and William LOVED them so much and I do too!